Does it Take More Space after Upgrading to iOS 12? The iOS 12 has introduced a new feature “Find My AirPods” for the lost Airpods headphones, changed the file system to Apple File System (SPFS) which improved its performance and encryption, support for some additional Siri actions which include status of the bills in payment apps and schedules of the ride-booking apps and makes app transitions smoother. It also has a new Apple ID view in settings and the developers are also allowed to respond to reviews in the App Store and review labels like “Helpful” and “Not Helpful” are also included, improved iCloud storage usage with bug fixes and stability. 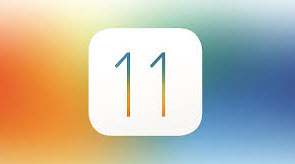 Part 2: Why iOS 12 Update Will Free Up Extra Space on iPhone? 1How Exactly Does iOS 12 Free Up 8GB of Storage Space? The iOS 12 update seems to free up a storage space of up to 8GB, the main feature which causes this to happen is the new APFS file system which is very efficient in formatting the volume storage. This update will help to save up space used by the system and the apps by optimizing the storage plan to match the capability of the underlying file system. It will also enhance higher level features like flushing cached data and dumping unnecessary files to free up extra storage space. So the iOS update gets to free up the space with the help of the all famous APFS file system feature exactly. 2iOS 12 Update Can Reclaim 7.8GB Available Space? With the help of the iOS 12 upgrade, an increase of 8GB in the available storage is noticed by the site. The device can have 40,000 photos and more than 200 apps after the upgrade. 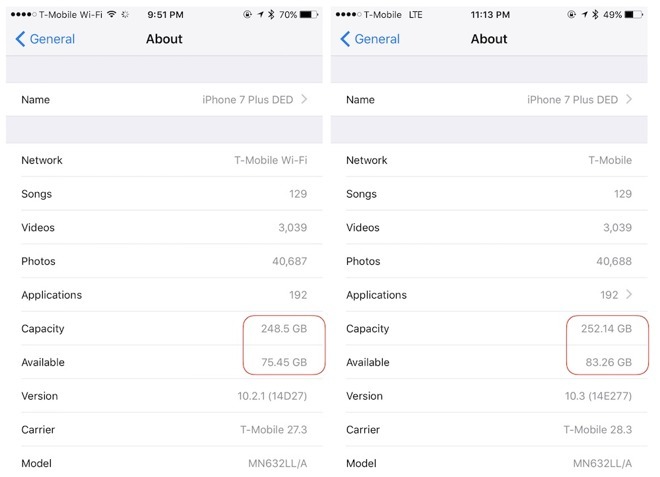 The overall capacity increased from 248.5GB to 252.14GB and storage jumped from 75.45GB to 83.26GB. This shows that the update help you to reclaim 7.8GB storage space. The reason behind this storage boost is the major feature of the iOS 12 update that is APFS file system which manages stored files and optimizes flash storage by determining how the storage is used by system and the apps. 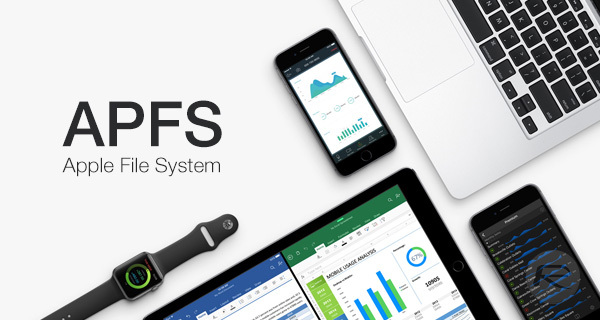 This new file system that replaces the previous iOS HFS+ format is designed for modern devices with advanced features like better data encryption and snapshots. The change from file system to new Apple File System (APFS) is more efficient in formatting volume storage, designed to maximize the benefit from modern “solid state” storage technology as opposed to the spinning magnetic disk hard drives technology. It will also allow large storage devices in future, through its support for 64-bit file system structure. This file system is particularly useful for iphone owners who were running out of space to reclaim it. The features of APFS file system that help to free up significant space is a new volume partitioning scheme which uses the concept of flexible expansion. This feature also helps to increase capacity by using less storage as volume partition and file system structure, by flushing cached data and dumping unwanted files. The iOS 12 update takes more time to install due to in-place update to APFS file system apparently. APFS also supports the new storage saving features which lets the file system to make identical copy of file without taking up extra space by using the same storage files as reference for representing various files in different locations. iMyFone Umate Pro or iMyFone Umate Pro for Mac is the best iOS device cleaner that eliminates different types of iPhone files and data to enhance the performance of your device. The steps to perform the clean-up are as follows. Step 1: Connect your device to the PC and launch Umate Pro. Step 2: Click “Quick Scan” and when it finishes you will be displayed the storage that has been cleared. Step 3: Click “Clean button” to begin the cleaning procedure. This will help to clean all the useless junk files from your device to reclaim available space without removing important data. Delete Photos or compress them to save up to 75% space. 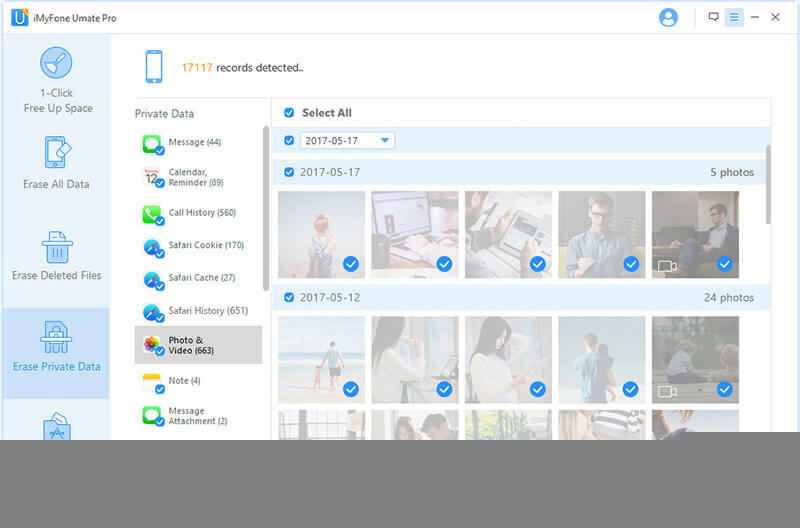 Completely erase previously deleted files and private data such as messages, call history, etc, without the chance of recovery.